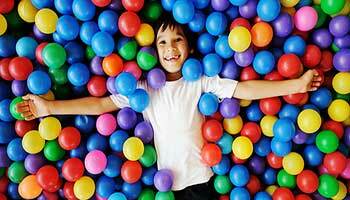 Leisureplex has all the leisure activities indoor that are fun for kids and all the family. 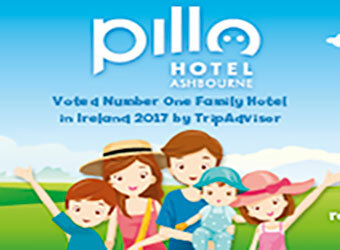 Based in Blanchardstown, Coolock, Cork, Charlestown, Stillorgan and Tallaght where there are lots of fun filled children activities and Action Packed Adventure for all the Family! It is a fantastic, lively place that will keep the kids busy for hours on end in a supervised arena. A great way to spend time with family and friends! Perfect fun for all the family – both kids and parents can get involved in this leisurely activity that is sure to get the adrenaline pumping. It’s also good exercise for kids, and can help teach them the importance of teamwork. Leisureplex offers you the ultimate bowling experience with ball walls on all lanes, so bowlers of all levels can strike out!! They also provide kiddie ramps for the very youngest bowlers and there is also a fully automatic and computerised scoring system. 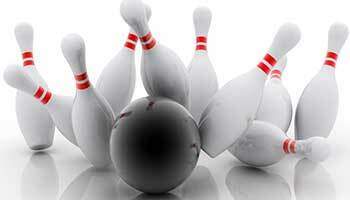 Leisureplex also host bowling tournaments throughout the year. 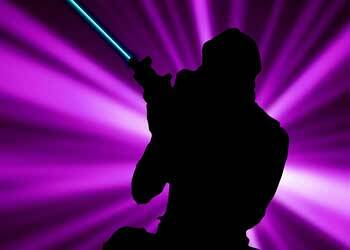 Vest up, energise your gun for Quasar the all action laser game. Using high-tech laser guns, detectors, smoke and music, Quasar is one of the most action-packed exciting games in town. Split into teams, score points with your laser by tagging other players and de-activating the opposing team’s headquarters. The Quasar computer tracks you throughout the game, printing out personalised score sheets to see what team won and who scored the personal best to become Top Gun of the game. Just Brilliant! Fun-filled soft play adventure land! Leisureplex children’s adventure play area with slides, tunnels, ball pools and a seating area so parents can watch all the fun! This is more suited to the younger child, so be sure to bring your camera and catch those lit up faces as they come down the slides, full of glee. At Leisureplex they are committed to providing fun for people of all ages, and the littlest ones are no exception! Their “Little Cub” toddler mornings run every Monday to Friday 10am-1pm (Stillorgan 9am-1pm). And the fun isn’t confined to the weekdays, with their toddler mornings now extended to the weekends, 10am-12pm (Stillorgan & Coolock only). And with complimentary Tea / Coffee for the Parent / Guardian, it’s not only the little ones who are looked after. All for only €5 per child! 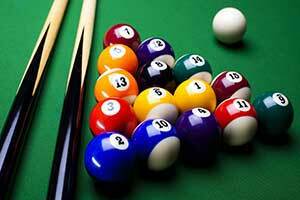 Try your cool hand at pool or snooker. 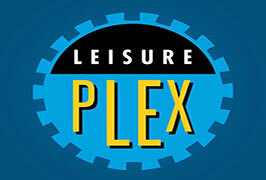 Leisureplex offers an extensive range for pool and snooker fans, a great way to spend time with family or friends. 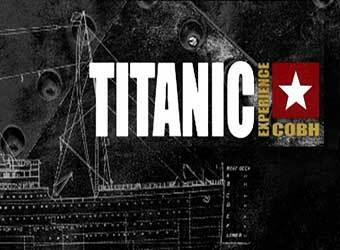 Try the latest arcade games! A great way to spend time with family or friends. Leisureplex have a fantastic catering facilities for Children’s Parties. 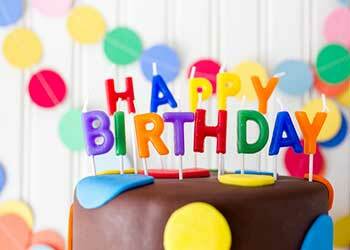 There is a great novelty Leisureplex gift for the Birthday child and all party goers get return Leisureplex Voucher and packet of Sweets! You can choose a party that best suits you from any of the above activities. They are sure you’ll be able to find a package that will ensure your party at Leisureplex will be one to remember!